BMSI’s Aviation Customer’s win big at Windsor Racecourse! 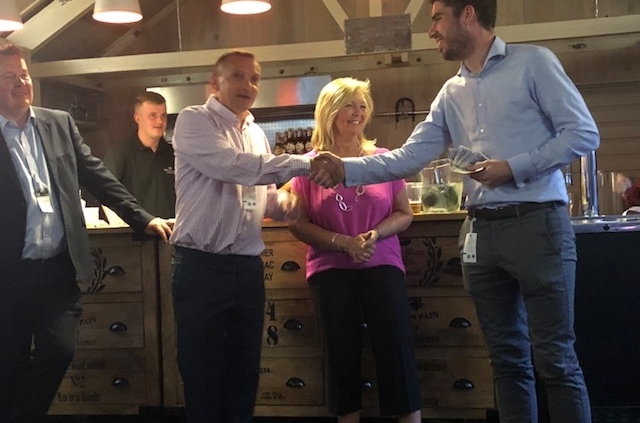 BMSI’s race night proved to be a rip-roaring success for the Aviation division’s customer base, and saw generous charitable donations from the team. 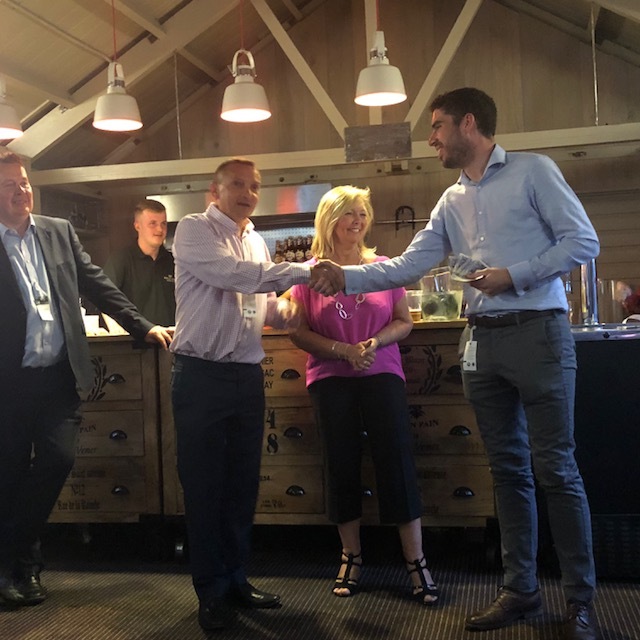 Taking place last month at Windsor Racecourse, the event was attended by a selection of clients from BMSI’s Aviation division and included a competitive betting competition that got everyone clamouring for the winning position. “We had a really great night at Windsor Racecourse with our Aviation customers. The event was an outstanding success and we were very lucky with the weather, and the picturesque venue. Everyone who attended came with such a great energy, which really aided the enjoyment of the entire evening. 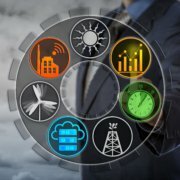 BMSI is a leading systems integrator of Building Energy Management Systems (BEMS), for more information about the project installations, support services and integrated energy management solutions they provide, visit the rest of the website here. 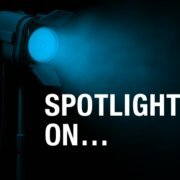 https://www.bmsi.co.uk/wp-content/uploads/2018/10/IMG_7251.jpg 640 640 BMSI BMSI http://www.bmsi.co.uk/wp-content/uploads/2015/03/bmsi-Logo.png BMSI BMSI2018-10-05 11:36:272018-10-05 11:36:27BMSI’s Aviation Customer’s win big at Windsor Racecourse! 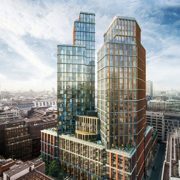 Big Win for BMSI Major Projects at One Crown Place! BMSI Celebrate being Shortlisted for the Energy Awards 2018!